How does heat affect transmission life? 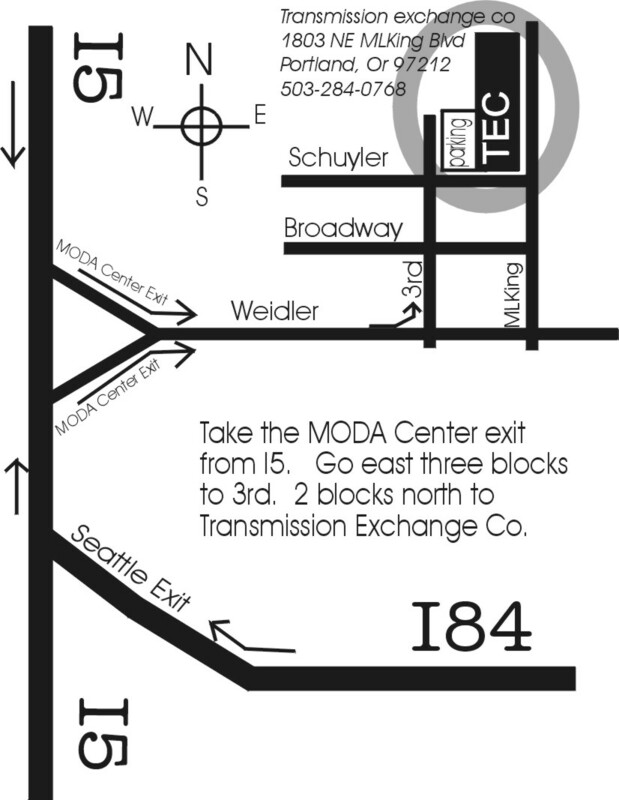 Most automatic transmissions fail due to a breakdown of the transmission fluid (oil) caused by overheating. 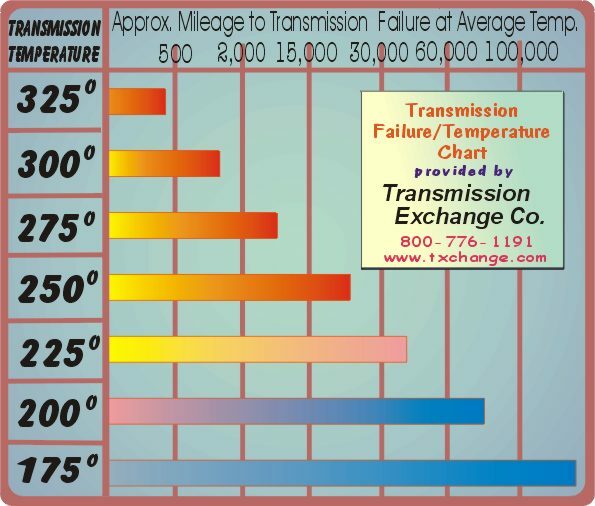 This chart provides a graphic display of heat's contribution to transmission failure. The effect is also cumulative. Short term exposure to high heat levels (or even prolonged exposure to moderate heat) can break down the oil to the point where even very short episodes of overheating will lead to failure. We recommend a TRANSMISSION PROTECTION KIT as the most important deterrent to transmission failure. A PROTECTION KIT with cooler should be installed once, and then a PROTECTION KIT with flusher used every time the transmission is serviced. The PROTECTION KIT with cooler includes a high capacity inner fin transmission cooler, an inline filter, and and supplement. The PROTECTION KIT with flusher includes a transmission cooler flusher, an inline filter, and supplement.